Join us at the NY MarketsWiki Education to hear Morgan Slade’s thoughts on the The Algorithmic Trading Tesseract brings cloud computing, alternative data, machine learning, and crowd researchers together forming a revolutionary crowd in the financial industry. 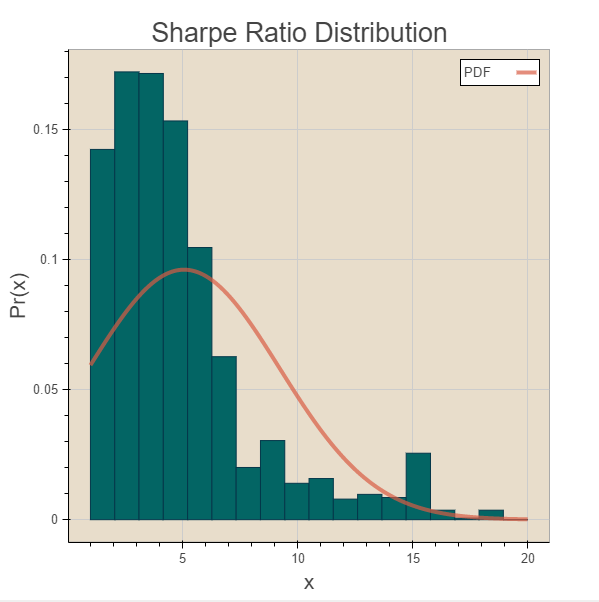 If you are an algorithmic trader, developer, or data scientists they you have already heard of the Sharpe Ratio. Many of you use this measurement as your score card for how well your algo performs. Algorithms are aimed at optimizing everything. They can save lives, make things easier and conquer chaos. Still, experts worry they can also put too much control in the hands of corporations and governments, perpetuate bias, create filter bubbles, cut choices, creativity and serendipity, and could result in greater unemployment.